we don’t usually re-post from other blogs, but today we felt very proud that one of our favorite blogs has collaborated with one of our “childhood” favorite products, from Greece! 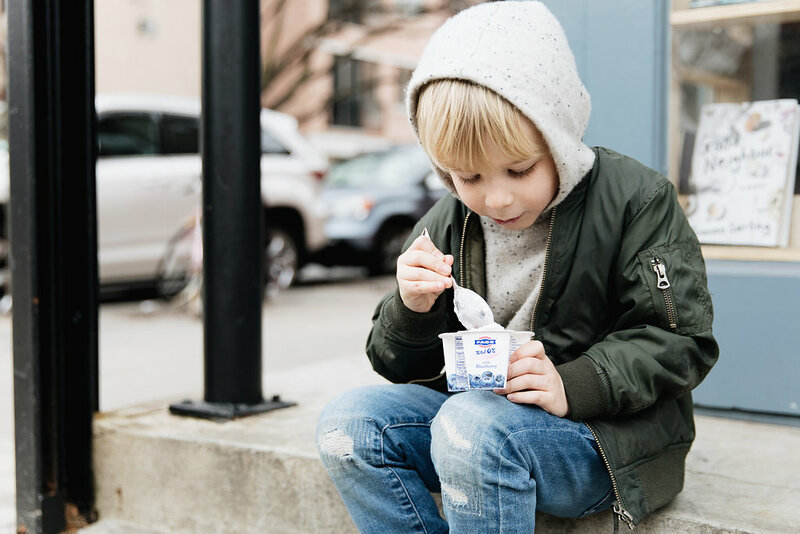 Joanna, the talented owner of “a cup of Jo”, wrote a few days about a wonderful excursion she had with her boys, in their neighborhood in Brooklyn! & along they brought delicious snack yoghurts from FAGE. 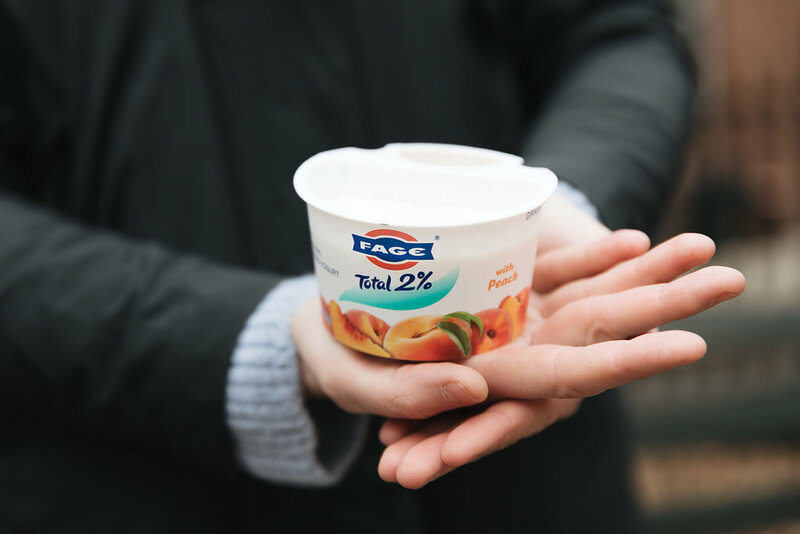 FAGE is a greek diary company, particularly famous for their delicious yoghurt, & its products can actually be found in many countries, outside Greece! enjoy reading Joanna’s post here!